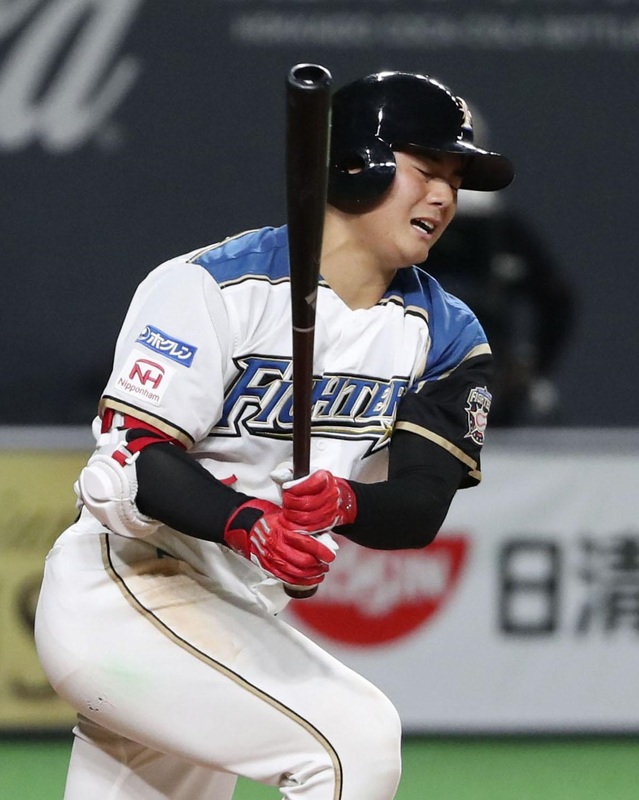 Hokkaido Nippon Ham Fighters teenage slugger Kotaro Kiyomiya has sustained a fracture to his right wrist ahead of the upcoming season, the Pacific League club said Monday. The 19-year-old first baseman received the diagnosis after undergoing an examination at a hospital in Tokyo. He withdrew Sunday from the Fighters’ preseason game against the Yokohama BayStars due to wrist pain following an injury in the offseason. Kiyomiya, who was Nippon Ham’s top pick in the 2017 draft, has also pulled out of Atsunori Inaba’s squad for Japan’s friendlies against Mexico this weekend. He had been named to the national team for the first time. 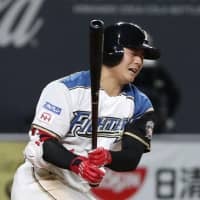 In his rookie season with the Fighters last year, Kiyomiya had a .200 batting average with seven home runs, 18 RBIs and 32 hits over 53 games. He also started that season late after being hospitalized in March due to an inflamed peritoneum. Kiyomiya hurt his right wrist during the offseason, but he participated in the Fighters’ top team training camp last month in Scottsdale, Arizona, and Okinawa Prefecture. He hit a two-run home run during a preseason game against the BayStars on Saturday in his campaign to earn a regular spot on the top team. The Fighters open their regular season against the Orix Buffaloes on March 29 at Sapporo Dome. Kiyomiya was the most sought-after player in the 2017 amateur draft after hitting 111 home runs as a high school player — a total touted as an unofficial Japan record.